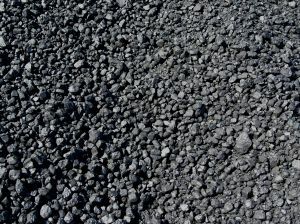 This is the clean coal they're talking about. Keep up the fight Sierra Club!!! QUIT COAL!! !